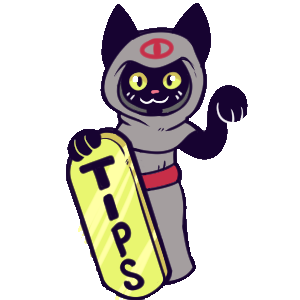 You can support Critter Coven and see exclusive content and get discounted commissions through PATREON! 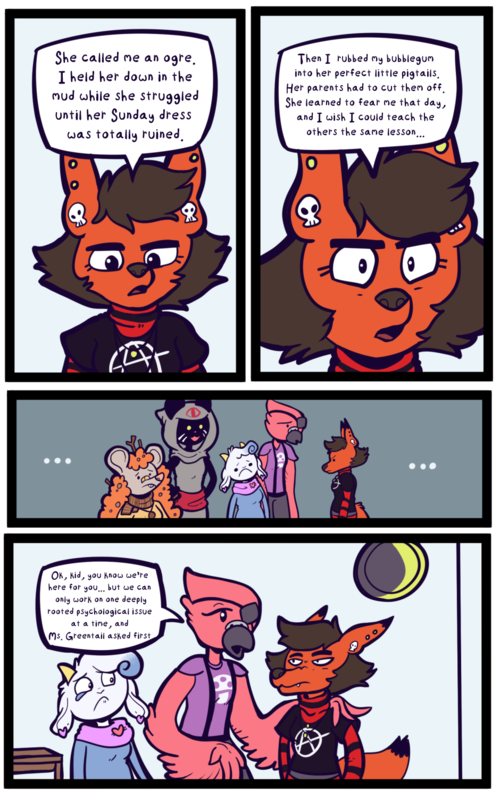 Critter Coven is a member of the Wool Wolf Webcomics Collective. You can find other comics to read and even shop for Critter Coven books and merchandise on WOOL WOLF’s website. There is a line Ink please respect it and wait your turn. *Hank Hill voice* That girl ain’t right. Ink is either going to grow out of her anger or become a supervillain. Could go either way at this point. With a name like InkShadowBlood, my money’s on supervillain. All Ink needs is a hug, clearly.